Ripples on the Water was the inspiration of the husband and wife team of Jeffrey and Loretta Ripple. When they first met, Loretta liked to fish, but with spinning gear. 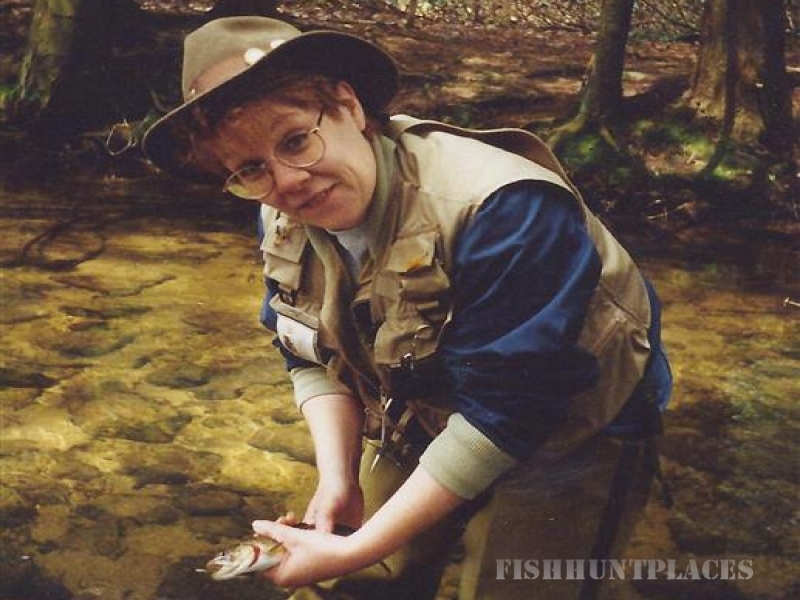 After watching Jeffrey fly fish, she soon wanted to learn the fine art of fly fishing, never looking back, and an inseparable team was born. Fly fishing is our passion and not just a hobby. If it swims, we'll fish for it - having caught just about every freshwater fish on the fly rod. As with most other famous fly fishermen having a different vocation other than fishing, Jeffrey's vocation as a professional land surveyor affords him the opportunity to be outdoors and scout out new fishing waters. Loretta, having dual master degrees in business and finance, allows her to fine tune the day to day operations of the business and assess product standards and development. She has been instrumental in developing several of the unique products that we offer. 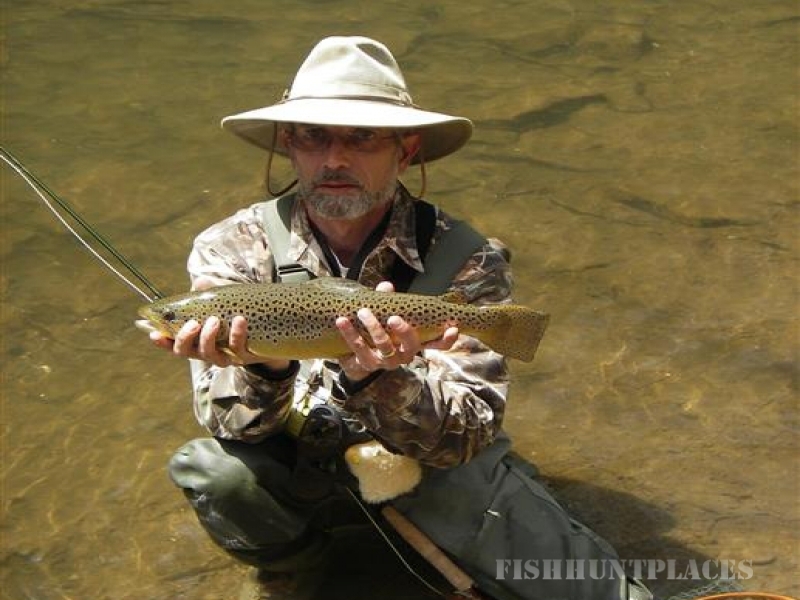 Born and raised in the Laurel Highlands, Jeffrey has been tying flies and fly fishing since 1970. 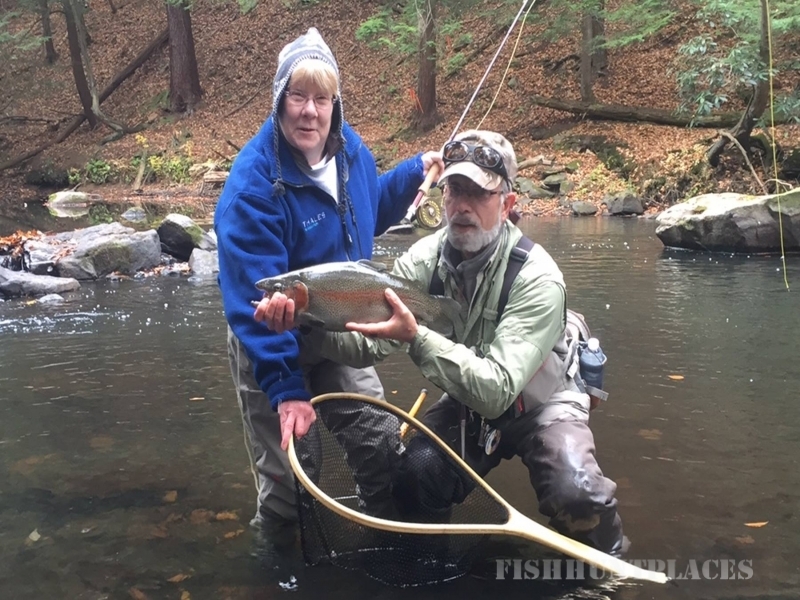 Fly fishing the pristine and overlooked waters in Somerset County and the Laurel Highlands for years, Mr. Ripple can tailor a fly fishing trip that is well suited to anyone's individual needs. The area abounds in different types of water that can appeal to anyone who casts a fly.